Our vision is to see young adults with cognitive disabilities and autism who are ready to enter the work force, live independently and lead self-determined lives. There are more children than you realize that cannot learn in a traditional school setting. This is where Philips Academy comes in. We are a school unlike any other in the greater Charlotte area, serving students with complex learning disabilities, cognitive disabilities and autism. We take a life-centered approach to education, providing individualized academic, job and social skills training in order to maximize each student’s ability to live and work independently. The need is real. Families from Raleigh, Morganton, South Carolina and Iowa have moved to Charlotte so their children can attend Philips Academy. Only 17% of individuals with cognitive disabilities and autism in NC are employed! 95% of graduates are working, volunteering or pursuing further education! Our students are taught work skills through internships in a variety of industries. 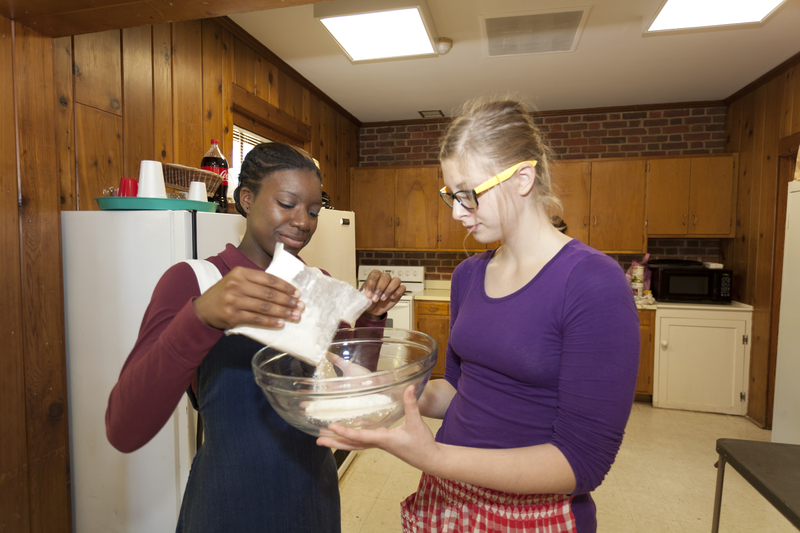 Students are taught life skills – how to tell time, ride the bus, count money, cook a meal. Repeats every week on Tuesday until Fri Dec 07 2018. Repeats every week on Tuesday and Thursday until Fri Aug 24 2018. Repeats every week on Monday, Tuesday, Wednesday, and Thursday until Thu Jul 25 2019.